For program requirements, deadlines, costs, and more. What makes a great storyteller – someone with meaningful ideas and the passion to express them? It’s time to approach screenwriting with consciousness. At the innovative David Lynch MFA program, you’ll have the opportunity to learn the Transcendental Meditation (TM) technique while acquiring the knowledge you need to become a professional screenwriter. The practice of TM will help you grow personally while you sharpen your writing skills and gain access to deeper levels of your creativity, discovering how — as David Lynch says — to catch the big fish. Unable to relocate? No problem. Our low-residency program — a combination of on-campus residency retreats and distance learning — is structured so that students can complete the requirements of their MFA over two years while balancing the commitments they have in their home communities. 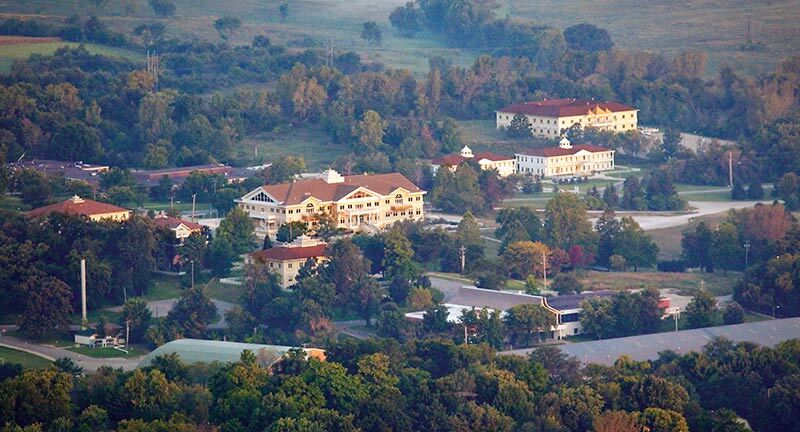 Each semester begins with an intensive ten day residency on campus at MUM, in the charming university town of Fairfield, Iowa. The residencies offer the perfect chance to get away from the distractions of home, meditate, dive within and focus on the creative process. You’ll interact with fellow students as you attend lectures, panel discussions, master classes, staged readings and workshops led by faculty members and recognized industry leaders. Past residency guests have included Peter Farrelly, writer and director of such hits as Dumb and Dumber, There’s Something About Mary, Shallow Hal and Green Book; Dara Marks, in-demand script doctor and author of Inside Story; Glenn Gers, screenwriter of Fracture and Mad Money, writer/director of Disfigured and Like.Share.Follow; plus meditation and creativity expert Dr. Fred Travis, Director of the Center for Brain, Consciousness and Cognition. 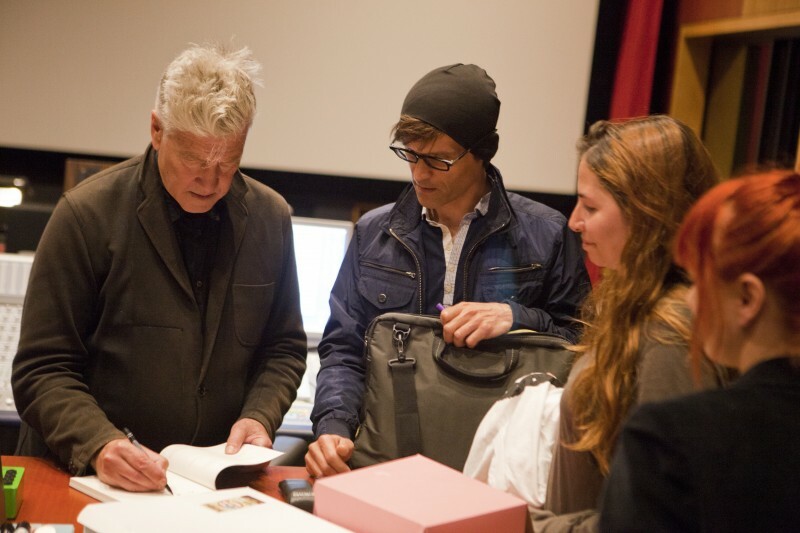 Students may have the opportunity to meet founder David Lynch, in addition to other industry notables during an optional fifth and final residency in Los Angeles, during which they will hone the skills they need to market their thesis screenplays to agents, producers and studio executives. At the conclusion of each residency, you will return home to complete your coursework online under the guidance of a dedicated Mentor, an industry professional and educator who will monitor your progress. In addition to providing comments on student writing projects, Mentors will lead group workshops using guided exercises, analysis of published scripts, screenings and group discussions all designed to help students attain the tools they need to develop their ideas into marketable screenplays. 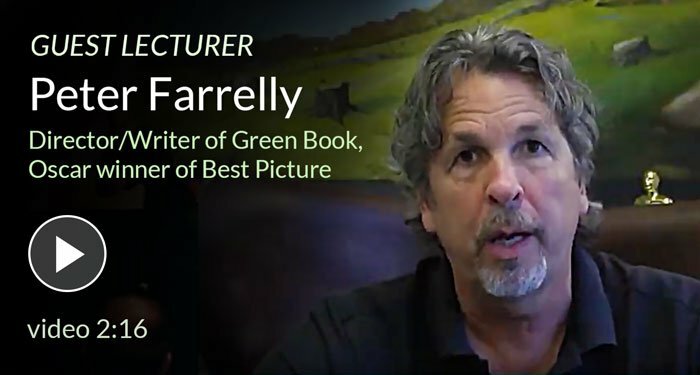 Through the careful study and analysis of award-winning screenplays, students will discover the keys to crafting their own successful scenarios, with an eye to works that tell transformational stories of personal meaning to their authors. In this unique course, taught by scholar Martha Nochimson (author of The Passion of the David Lynch and David Lynch Swerves), you will discover the connection between meditation and creative expression. By closely studying selected work by Lynch as inspiration for our own creative processes, we will look deeply into the way Lynch crafts his films once ideas have come to him. STC delves deeper into the study of consciousness as the unifying basis of all branches of knowledge. Taught with an emphasis on exploring the links between meditation and the creative process, this course is the basis of all study at MUM. 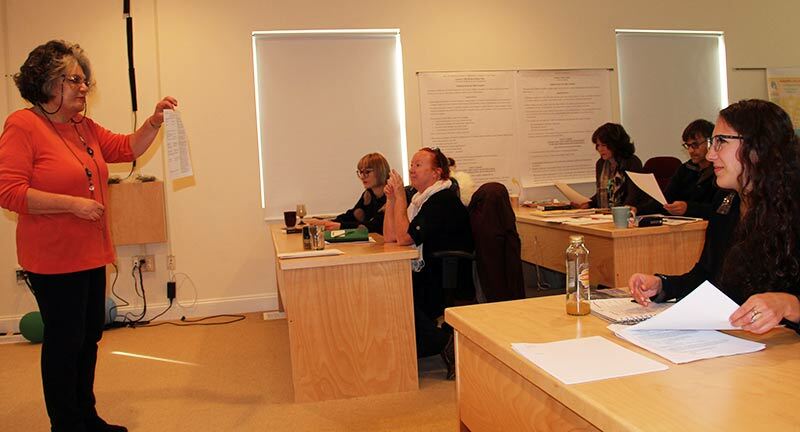 This course will take place at the conclusion of the program and will focus on current best industry practices for pitching, publicizing and selling one’s projects. It connects directly to the final optional residency in Los Angeles, during which students will have the opportunity to put into practice concepts covered in this course. “I am thrilled with my choice to enroll in the David Lynch MFA in Screenwriting program through Maharishi University. While there are many programs that purport to teach screenwriting, this is the only one I’m aware of that incorporates Transcendental Meditation into the creative process. Developing a meditation practice is integrated into the curriculum and I have been surprised and delighted by how much this has enhanced not only my creativity, but many other aspects of my life. “I applied to this program, not quite knowing what to expect. But, as soon as I met the fellow students, we were able to connect through shared interests. We were all passionate about storytelling, eager to hone our creativity and expand our consciousness through the addition of TM. *Students who don’t already practice TM will learn the technique during the first residency. Consciousness meets creativity at the David Lynch Graduate School of Cinematic Arts. 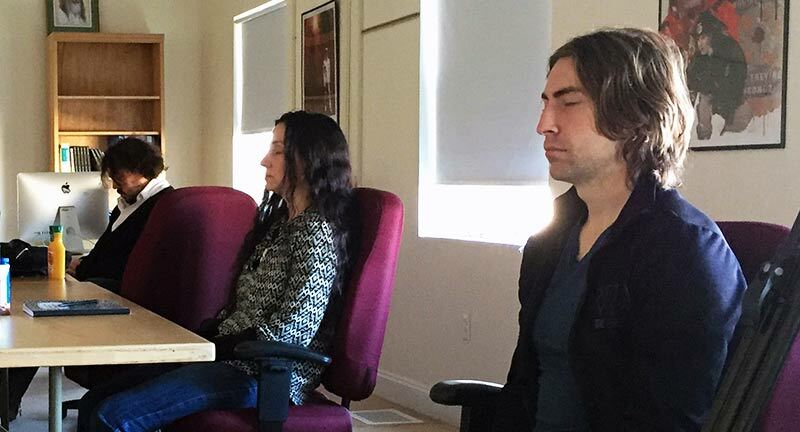 Students at our unique low-residency MFA program in Screenwriting learn how the practice of Transcendental Meditation can help them craft profound and meaningful stories. Over the course of two years – four semesters online plus five intensive nine-day residencies (four held in beautiful Fairfield, Iowa, and one in Los Angeles) – students gain the skills and contacts they need to succeed as professional screenwriters while also discovering how to use TM to dive deeper into the creative process.